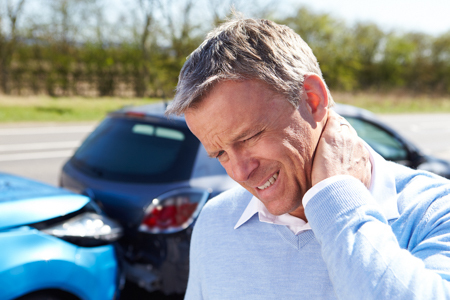 Being involved in an automobile accident can be a very traumatic and life changing event. When injuries occur Chiropractic treatment is a critical part of your recovery and can make the difference in the quality of your health, for the rest of your life! A complete and through examination, X-rays and possibly an MRI or other testing may be necessary to access your condition. Treatment of the soft tissue, muscles and joints is important to decrease healing time and insure maximum healing. I utilize Chiropractic techniques designed for comfort when in pain, various therapeutic modalities, and traumatic injury massage by a licensed massage therapist to insure the best possible outcome. Please call the office at 774-325-0444 or my cell number 303-885-8862 for the quickest response to begin treatment!